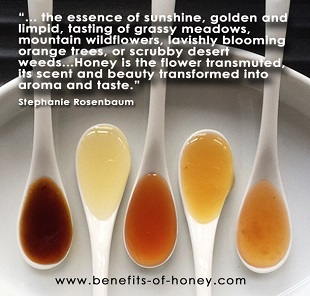 Dark bold honey may not always be appealing to everyone in terms of taste. But health wise, it could be a more popular choice than light color honeys. 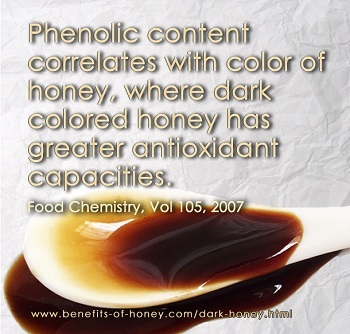 Full account in: Dark Honey Boasts High Antioxidants.